Hosted by Ciaran Tuttiett on Sunday 29th January 2017. Join Ciaran for the latest news and music from the world of the Eurovision Song Contest. This show includes an interview with a Romanian singer who hopes to represent them in the Eurovision Song Contest 2017 in Kyiv, Ukraine. It's Sergiu Bolota. As always we have this week's "Rob's Random Request" and "Live & Kicking"
New name, but same great content! Join Charle and Old School as they discuss Robot Ghettos and Gene Splicing, as they keep the conversation Strictly Platonic! We're gunna go back in time! You may be wondering why we never had an episode 11 of Legends on Siren FM.. well it did happen, and it did go out live on Siren FM. Unfortunatly though our main recorder crashed that evening, however I have finally been able to source the back up recording! Unfortunatly that does mean that this episode is not to the high quality of production recording that we usually try to abide by, but after such an amazing performance from James, we didn't want this to become a missing episode. So if you missed it live, sit back, relax and enjoy Kai Valentine and James Jolly pay tribute to The Foo Fighters. Captain Awesome and T-Mac call up Major Baisden, President of the National Wrasslin' League and interview him about some business aspects of starting a new wrestling company. They also make some Royal Rumble predictions and talk about a whole week's worth of wrestling topics. The European Uppercut Podcast predicts Royal Rumble and Takeover San Antonio. We also read your emails, and break down the week's news. Panel: Kiwi Tutts and Adam Pearson. This weeks episode of Legends on Siren FM, Kai Valentine pays tribute to the icon, Elvis Presley with his original tracks alongside a LIVE performance and interview with Jack Kendrick. Captain Awesome and T-Mac attended the 2nd NWL KC show and got some great audio from some of their stars, including The Monarch Jeremy Wyatt, Thor Theriot, The Brand Chad Barstow, The Howletts, Roscoe Leech, and The Royal Blood. Don't miss some of these exciting interviews from the latest Fight KC! Hosted by Ciaran Tuttiett on Sunday 22nd January 2017. 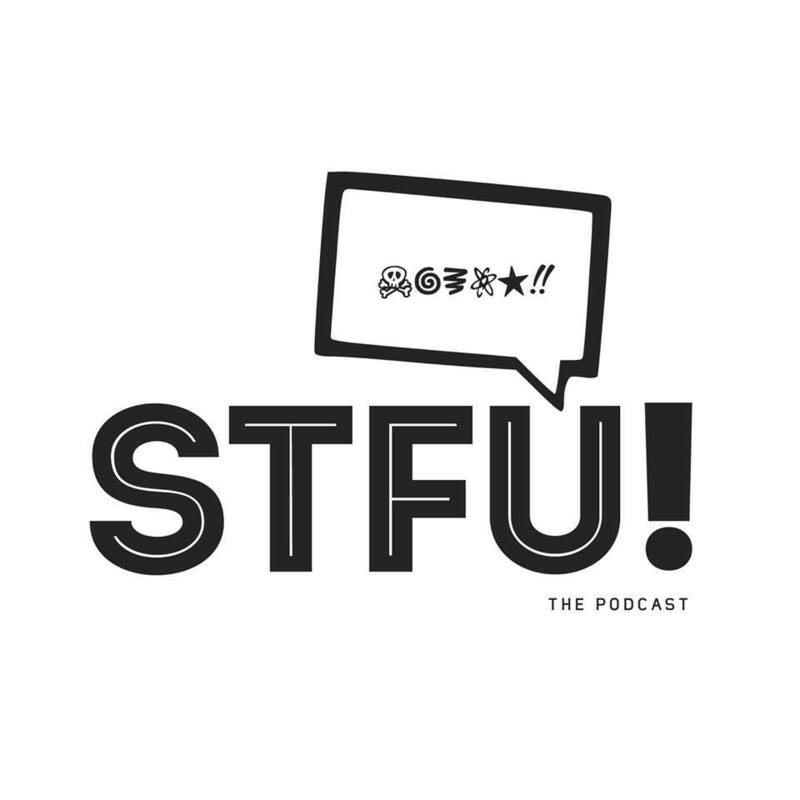 STFU Episode 4 - We’re Back! Yes that's right folks, we're back after a 2 year hiatus! Charlie and Old School come back to debate politics, checking medicine cabinets, and who should pick up the cheque? Captain Awesome and T-Mac battle through more technical difficulties this week as T-Mac's headphones decided to stop working. But, that doesn't stop them from bringing you the best pro wrestling podcast in the BIZAHNESS!